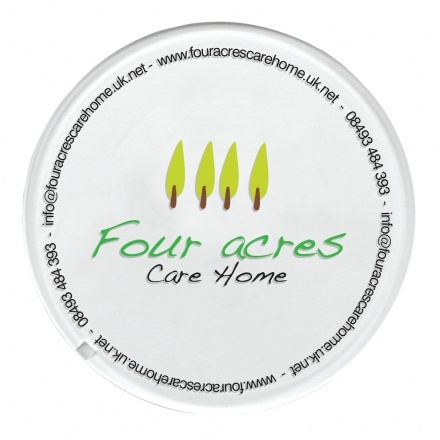 Our UK-made coaster offer a simple way to get your brand seen every day. 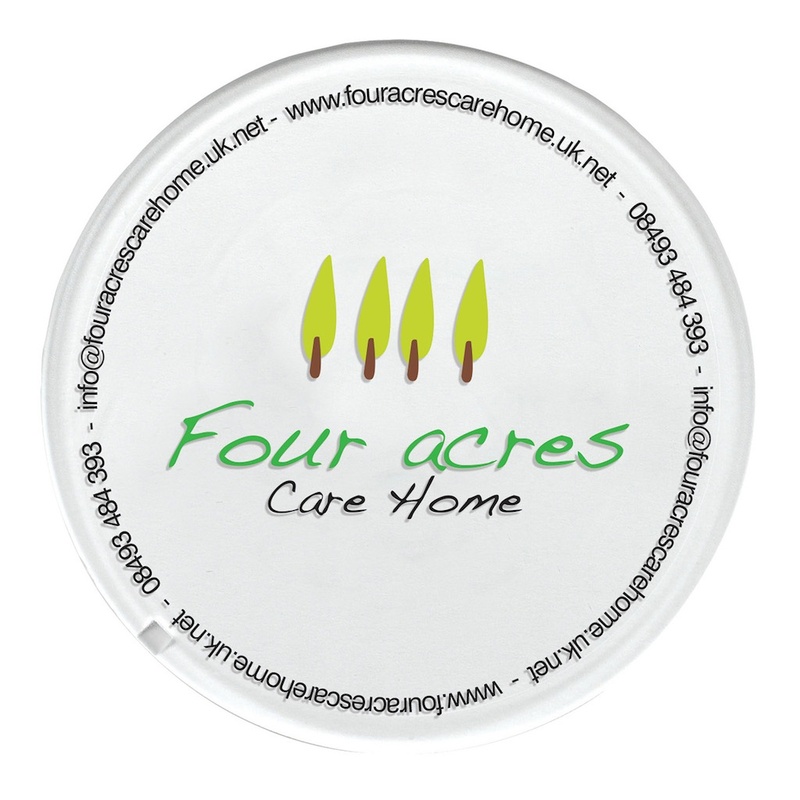 Available in round shape, our coaster have a fantastic branding area for your logo and look amazing with full colour digital print. 100 x 100 mm dia.